The F2 Carbon sets itself apart with a unique style and identity all its own. 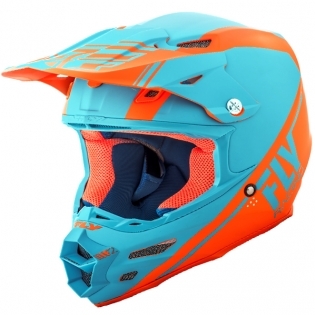 Utilising state-of-the-art, aircraft grade carbon fibre and Kevlar® composite construction, the F2 Carbon represents lightweight race-inspired helmet technology for the masses. Though it shares many of the same construction features as the leading Formula model, the F2 Carbon has its own unique style and identity. 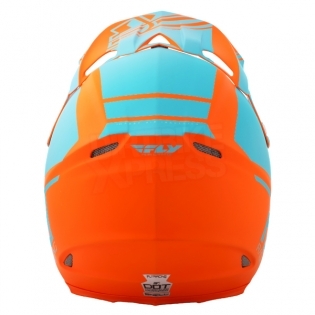 Carbon fibre, Kevlar®, Drylex Microfibre the F2 Carbon in its standard form is as close to a factory race bike as a helmet can get. 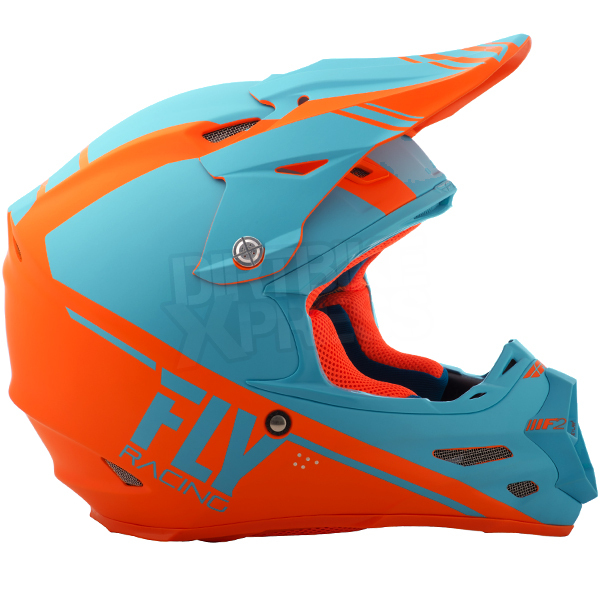 Used by top FLY racers Trey Canard, Andrew Short, Weston Peick, and Justin Brayton, this helmet is out-of-the-box and on-to-the-racetrack ready. 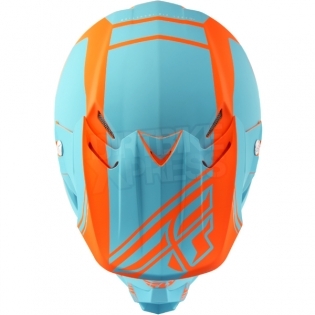 Optional Carbon Fibre Intake Vent Wing - can be added to the helmet for increased direction of airflow on the front vents. ACU Gold Stamped | ECE 22-05 Certified | DOT Certified tested | Other standards include ECE and AS (Australian). Meets or exceeds the toughest safety standards on the market.